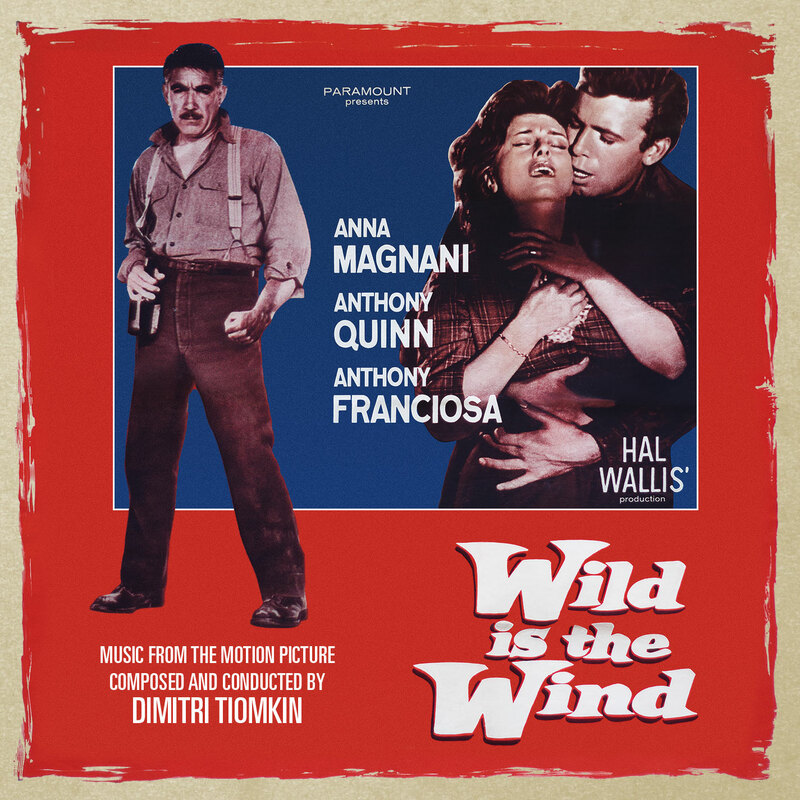 Until I was handed the project, I’d never heard of Wild is the Wind, the 1957 George Cukor film featuring a score by Dimitri Tiomkin. A majority of the projects I work on are relatively more recent, so it was fun to handle the artwork for another nearly 60-year old film. Paramount has a great online archive of their artwork assets, but occasionally a title will arise (like First Love) which isn’t yet in the system. In this case, the film was so old that there weren’t negatives the could create a contact sheet from – I had to look at the “press book”. Visiting the Paramount Archives was a real treat – it’s an impressive building on the studio lot that has a pretty cool automated barcode based scanning system for physical (typically film negative) assets. Upstairs there’s a mini-museum showcasing costumes from various films (lots of Star Trek costumes there), and some offices. 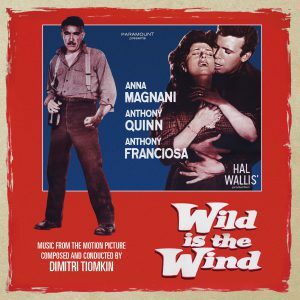 I was given a seat in a conference room, donned protective cotton gloves, and started going through the press book for Wild is the Wind, a physical book (with slightly deteriorating spine) of photographs. I tagged the assets I wanted to have scanned, and then a week or so later, I got the delivered material sent to me electronically. Since all of the photos were black and white, I colorized many of the photos as a duo-tone image. Lots of tracing by hand was done in Photoshop to separate the elements and apply the coloring. I used two ITC fonts primarily: Caxton and Cheltenham, to give the packaging a simple and classic style. Check the artwork out here!